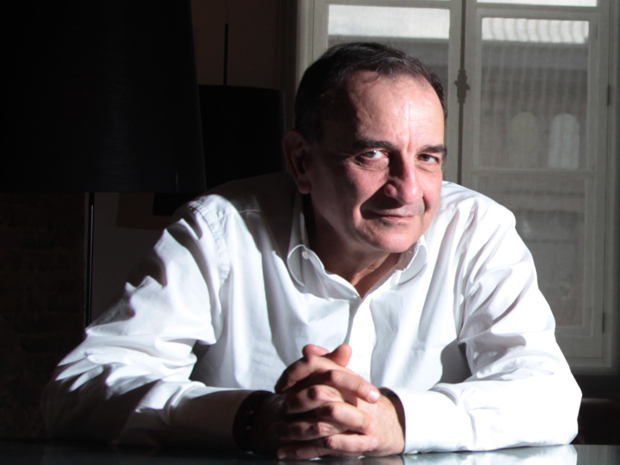 In his book, Gideon Spies: The Secret History of the Mossad, British intelligence author Gordon Thomas points out that the Mossad’s Psychological Warfare Unit (LAP) works with journalists around the world. According to Thomas, the LAP has built a global network of media contacts and uses them to help spread Mossad propaganda and spin. Thomas uses an example where a terrorist incident in Europe would produce LAP calls to news organization contacts with “background” that was of sufficient content to be worked into a story giving it the spin LAP wanted. These worldwide media contacts would be another example of Mossad’s use of sayanim, or Jewish individuals throughout the world who assist the Mossad in their intelligence operations (see Part 5). Per Thomas, LAP also calls on foreign journalists to spread disinformation and blacken the character of Israel’s enemies. When ex-Mossad agent and whistleblower Ari Ben-Menashe was writing a tell-all book about the Mossad, the decision was taken by Mossad that every sayan in New York publishing must be alerted to use every possible means to stop the book from being published. Manashe was an Iranian Jew who first came to prominence in 1989 when he was arrested in the U.S. for selling weapons to Iran. After Israel refused to support Ben-Menashe in the U.S.G. case, he started giving interviews to journalists from prison relating to his and Israel’s roles in both the Iran-Contra Affair and the October Surprise. 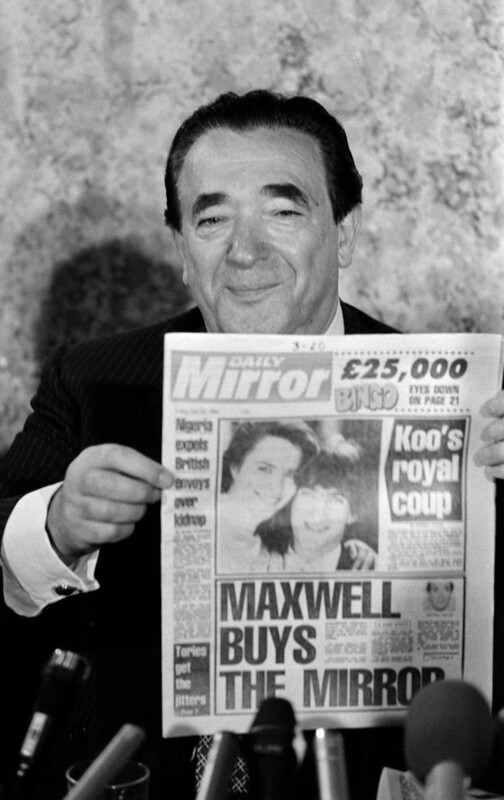 Thomas also discloses in his book that Jewish U.K. newspaper baron, Robert Maxwell, was (before his death in 1991) a high level Mossad sayanim/operative who was involved in various Israeli covert intelligence operations. Maxwell volunteered his services in 1984 at the end of a meeting with the then-new Israeli Prime Minister Shimon Peres. According to Thomas, both Maxwell and Peres shared a burning commitment to Zionism and a belief that Israel had a God-given right to exist. Among other Mossad covert operations, Maxwell is connected to Mossad’s disinformation campaign to discredit Israeli scientist Mordechai Vanunu, who was a whistleblower on Israel’s nuclear bomb program. Other Mossad operations that Maxwell assisted with were money laundering from illegal arms sales and the marketing of an Israeli version of the PROMIS “people finder” software that contained an Israeli trojan/trapdoor. In the beginning, Mossad would help Maxwell purchase newspapers by lending him money and causing labor disputes and other problems, making the target more vulnerable. Later, the tactic changed where the Maxwell/Mossad group would target in advance a paper that Maxwell wanted to purchase and start it in on a downward course toward bankruptcy. The group would use all available strategies, beginning with workforce agitation and ending with the withdrawal of financing from the paper with the help of bankers and advertisers sympathetic to Israel. Then, once the target was softened up, they sent Maxwell in for the kill. There are a number of American Jews (sayanim) who are connected to various 9/11 events who have close relationships with top Israeli leaders similar to those of Maxwell’s (see Parts 15 to 18, 28, and 31). Although the evidence on several is strong (see Part 28), none have been exposed so far by a whistleblower, as in Maxwell’s case. However, a high level American sayanim/operative was revealed in 2013 by his own admission. Prominent Hollywood producer Arnon Milchan confirmed in Nov. 2013 that he served as an Israeli spy for decades while also working in Hollywood. A controversial biography of Milchan published in July 2011, Confidential – The Life of Secret Agent Turned Hollywood Tycoon, revealed that Milchan was involved in espionage, big ticket arms-dealing, and obtaining sensitive technology and materials for Israel’s nuclear weapons program. 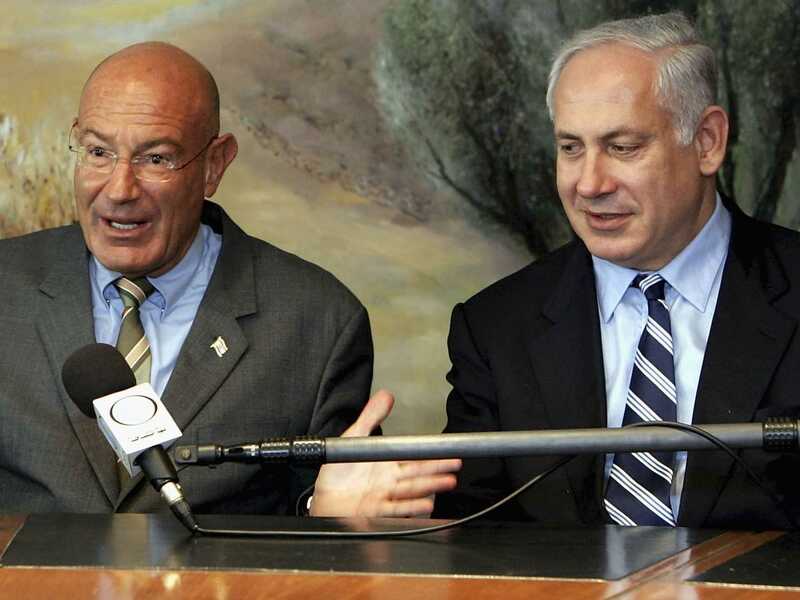 Confidential stated that Milchan was a full-fledged operative for Israel’s top-secret intelligence agency LAKEM, at least through the mid-1980s. His activities included buying components to build and maintain Israel’s nuclear arsenal, and supervising government backed accounts and front companies that financed the special needs of Israel’s intelligence operations outside the country. The Mossad’s recruiting of Robert Maxwell and Michael Milchan indicates that the Mossad has had sayanim / operatives in top positions of the U.S. and U.K. media and entertainment industries. Powerful and influential people like Maxwell and Milchan shows that the Mossad’s tentacles reach across many different social and economic levels from the journalist who write or tell the story to the people who run the companies. The Maxwell and Milchan cases also reveal that the sayanim can be very loyal to Israel and will even conduct illegal acts for the benefit of Israel..
Gordon Thomas reports that the Mossad has recruited sayanim from the journalist and publishing professions and that there are an estimated 15,000 sayanim in the U.S. alone. With those kind of numbers, how many sayanim are in the U.S. media industry and what is their ability to manipulate and cover-up information that is negative to Israel and the Mossad? Of course the answer is considerable and that is exactly what the media has done with the many Israeli connections to the 9/11 attacks. Although stating that Jews control the media is often regarded as anti-Semitic, there are a considerable number of Jews at all levels of the U.S. media industry; however, it’s another thing to show the evidence that there are a significant number of Jews in the U.S. media. In what is probably the most comprehensive list that this author has viewed, Christian Reverend Ted Pike of Truthtellers.org comprised a list of Jews in U.S. media. Pike’s 2012 list is actually an update of a list that was first published on the Jewish website, Judaism Online. Pike’s list is not close to being all-inclusive, but even with Pike’s sample of names, it’s clear that there are numerous Jews in the media. If only a fraction of those were Mossad sayanim, or even just had a dual loyalty to Israel, the media influence for Israel and the Mossad could be immense. Israel’s use of sayanim and other Jewish individuals to assist in Israeli intelligence operations is documented in the CIA Assessment of Israeli Intelligence and by such intelligence authors as Ostrovsky and Gordon. The 9/11 evidence indicates that a number of Jewish sayanim were used in the false flag operation (see Parts 28, and 30 to 33). However, not all the sayanim in the 9/11 operation were privy to the entire operation and many of them had compartmentalized functions. Nevertheless, the evidence also indicates that the Israeli Mossad, as handlers for the sayanim, had a central role in the 9/11 operation (see Parts 19 to 27). Although Thomas does not specifically state that all of Mossad’s worldwide media contacts are Jewish, one would presume that a significant number are. In any case, it’s clear that Mossad has worldwide media contacts that it uses for their benefit and to spin stories the way Mossad dictates. Note: In this instance, Gordon did specifically state that the New York publishers where sayan. Victor Ostrovsky, The Other Side of Deception, Harper Collins, 1994, page 204. Note: LAKEM is a top-secret group in the Israeli Defense Ministry that had (and apparently still has) a special mandate to penetrate classified U.S. defense programs and obtain top-secret technologies. It is especially interested in data relating to Israel’s nuclear programs.